In defense of the argument our world is not over-populated, sparsely-populated landmasses with mostly wide open spaces must be taken into account. Places where you can drive across hundreds of miles of farmland or virgin landscapes without seeing a town or a village, or even a person in some cases. Such landmasses include Canada, Brazil, Australia, Mongolia, Scandinavia, Russia, much of central Asia, many parts of the Middle East and large chunks of Africa and South America. Even some rural regions of the two most populated countries on earth – China and India – would fit into this category, not to mention certain states in America such as Alaska, Idaho, Nebraska, Maine, Utah, Arkansas, Wyoming, Texas and Montana – each of which have larger landmasses than many countries. As reported in the August 2003 edition of International Journal of Wilderness, Conservative International conducted a major assessment into how much global wilderness is left. The conclusion was that the “study found that 46% of the planet qualified as remaining wilderness”. Say what? If almost half the Earth’s surface – not including oceans – is comprised of untouched wilderness, why are we being told there’s hardly enough land to accommodate everyone? Another statistic that shatters the overpopulation myth is that the entire world population could fit into the state of Texas. This has been confirmed by various sources. It’d be a tight squeeze, but we could all fit within the borders of Texas. Yippie-ki-yay! In 2010, the overpopulationisamyth.com website calculated as follows: “Divide 7,494,271,488,000 sq ft (total landmass of Texas) by 6,908,688,000 people (world’s population in 2010), and you get 1084.76 sq ft/person. That’s approximately a 33′ x 33′ plot of land for every person on the planet, enough space for a town house. An average four person family, every family would have a 66′ x 66′ plot of land, which would comfortably provide a single family home and yard”. Nobody is suggesting living conditions in a Texas with 7-plus billion people would be sustainable given land is needed for industrial and commercial premises, farms, orchards, schools and other community facilities. But the Texas statistic does at least prove space is not an issue given Texas is a tiny percentage of the planet’s habitable land. Another little known fact is that for decades, economists have advised sparsely populated countries they need to increase their population to stimulate their economies. In our native New Zealand, which currently has a population of just under 4.5 million people, this has certainly been the case. Although the pro-active immigration policies of successive governments have been criticized by some, New Zealand’s present strong economy would likely not have been possible without the valuable input of immigrants who boosted the country’s population. 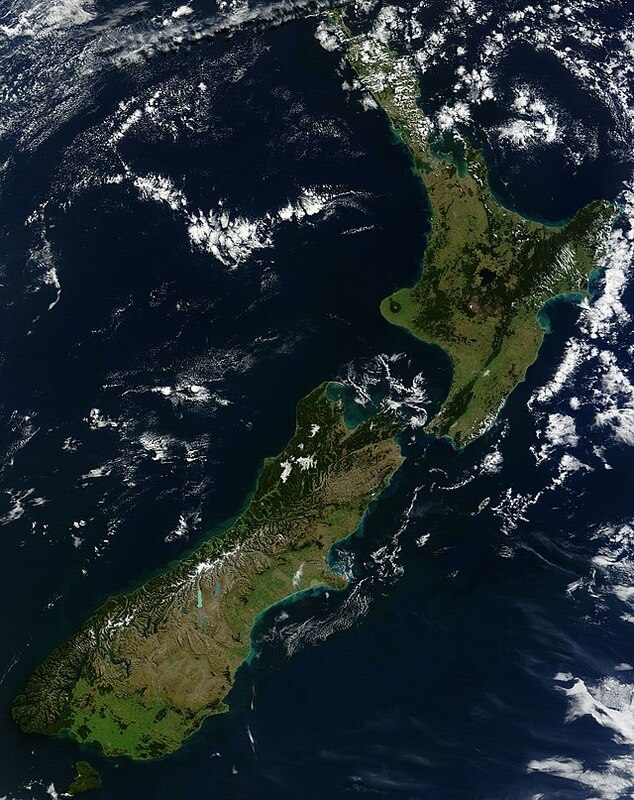 At the time of writing, incidentally, New Zealand’s economy is rated one of the most buoyant in the Western world. New Zealand’s thriving! (Population 4.5 million give or take). Australia, a continent with only 23 million people, and Russia, which covers one sixth of the world’s total land mass, are other examples of countries which could potentially benefit from increased populations. In the mid-2000’s the Australian Government, under Prime Minister John Howard, subscribed to the little-known Underpopulation Theory by implementing a child encouragement policy nicknamed the Baby Bonus. This scheme, a brainchild of Australian treasurer Peter Costello, paid Australian citizens lump sums any time they produced newborn babies. Howard and Costello believed increasing the population would help stimulate the nation’s economy and put Australia in good shape for years to come. Short of a nuclear war or some other cataclysmic event, world population levels are only going to continue to increase. According to some estimates, it will reach 8 billion in about a decade. Rather than worrying about this, humanity needs to focus on social responsibility, fair wealth distribution, equality and universal justice. In other words, the very things that are needed to sustain Mankind alongside food, water, clothes and shelter. And yet, the US government has classified more files on Tesla than any other scientist in history. There is good reason for that and it didn’t happen by accident. When the experts estimate how long the world can sustain life based on current and projected populations, they never take into account the radical technologies that would of course be released if we found ourselves on the brink of extinction. 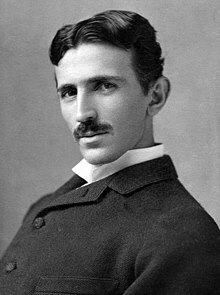 Technologies like Tesla’s free energy inventions, and his pollutant-free and self-charging transportation inventions that would reduce pollution levels almost overnight. Most experts never include such technologies in their gloomy forecasts as they simply don’t know about them. Or perhaps some of them have heard about these technologies, rumored or otherwise, but have written them off as fanciful conspiracy theories. 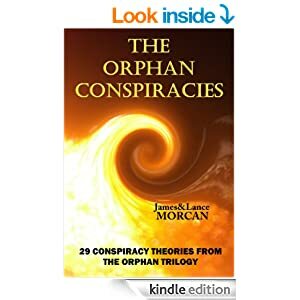 After reading The Orphan Conspiracies, and hopefully absorbing the often contentious, usually little known and sometimes revolutionary material contained within its pages, it should now be blindingly obvious that we, the writers, are diametrically opposed to the diatribes of the elite who consistently imply humans are parasites destroying the Earth. So go ahead and propagate, and know that your offspring have the potential to assist the planet, not wreck it. In fact, go forth and multiply like rabbits. You have our blessing, but be warned: there’ll be no baby bonus from us! 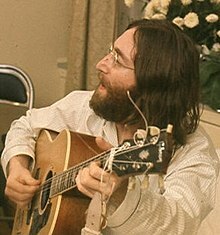 Lennon…didn’t believe in the overpopulation theory. There is not enough land to accommodate everyone because not all areas on the planet are habitable. People need food and water to survive, so if there is none in supply or it’s just not feasible to transport it there, the area will be inhabitable. You also have to take into consideration oxygen or clean air. Knock enough trees down and our air supply is in jeopardy. There is a reason global experts have come to the conclusion that 2 billion is the sustainable number. It wasn’t picked out of thin air, it’s based on what’s sustainable. Right now we aren’t sustaining, were on the road to ruin. Amanda – That’s one viewpoint. It does not take into account planet Earth’s numerous success stories (e.g. Israel) where land once considered unihabitable is now inhabited AND productive. Nor does it take into account the cutting edge technologies that are coming and will hopefully resolve many if not all of the problems you refer to…So don’t buy into what the politicians are telling you. “When the experts estimate how long the world can sustain life based on current and projected populations, they never take into account the radical technologies that would of course be released if we found ourselves on the brink of extinction. “Technologies like Tesla’s free energy inventions, and his pollutant-free and self-charging transportation inventions that would reduce pollution levels almost overnight.